Rafia’s simplistic beauty begins with its gabbeh dyed wool yarn. Although these are single color rugs, this dying method offers multiple shades for incredible depth of color. Its multiple sized yarns give subtle texture and immense quality making this seemingly effortless design quite sophisticated. 100 Gabbeh dyed wool pile. Available in 10 colors and 4 standard sizes. 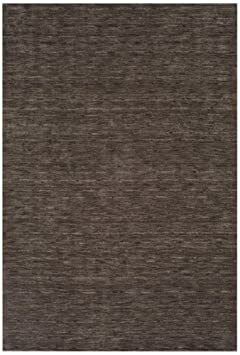 Dalyn Rugs UPTON UP2 CHOCOLATE 5’3″X7’7″ area rug has contemporary styling, for today’s modern home. The well crafted, dense woven plush pile construction, supports Upton’s contemporary upscale designs, making this rug a popular choice. 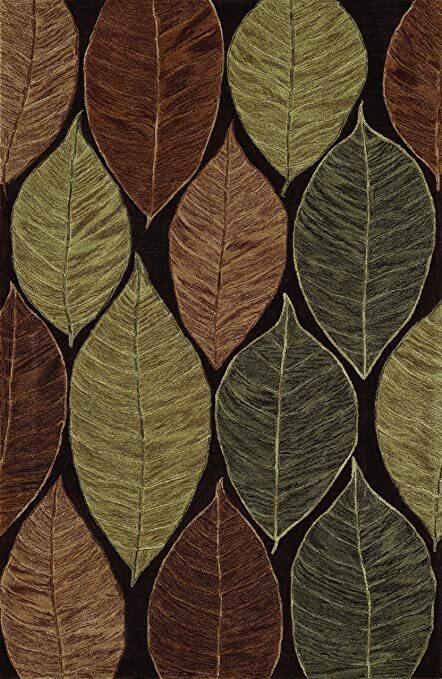 STUDIO 1 MOCHA 5’X7’9″ Area rug is infused with texture and details. Studio collection is a polyacrilic multi-tonal yarn with a soft feel, accented by cut and loop elements. Studio offers contemporary design with warmth, richness and a great value. 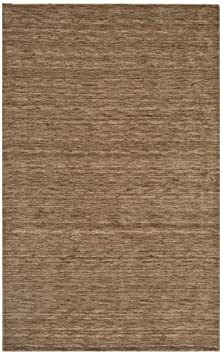 Monaco Sisal has a natural appeal with its durable, ribbed, wool construction. The neutral color palette and simple design lends a multitude of ways to accent your home.Care Instructions:Vacuum regularly. Professionally dry clean.Details:Collection: Monaco SisalConstruction: Hand LoomedPattern: Ribbed StraightDesign: MC100Country: IndiaShape: RectangleColor: AloeMaterial: WoolSize: 8′ x 10’Pile Height: 5 mmShipping Dimensions: 8″W x 96″L x 8″HShipping Weight: 61 lbs.Cubic Feet: 2.79 cu.ft. Rafia’s simplistic beauty begins with its gabbeh dyed wool yarn. Although these are single color rugs, this dying method offers multiple shades for incredible depth of color. Its multiple sized yarns give subtle texture and immense quality making this seemingly effortless design quite sophisticated. 100 Gabbeh dyed wool pile. Available in 10 colors and 4 standard sizes.Care Instructions:Vacuum regularly. Professional dry cleaning is recommended.Details: Collection: RafiaConstruction: Hand LoomedPattern: Solid with striationDesign: RF100Country: IndiaColor: CobaltMaterial: WoolShape: RectangleSize: 9′ x 13’Pile Height: 10 mmShipping Dimensions: 11″W x 108″L x 11″HShipping Weight: 78 lbs.Cubic Feet: 5.9 cu.ft. Illusions is the ultimate shag rug collection. Constructed of 100 polyester, the bold, rope-like strands shimmer with intense saturated color. These soft, dense, illuminating rugs have a personality all of their own.Care Instructions:Vacuum regularly with straight suction vacuum. Do not use vacuum with beater bar. 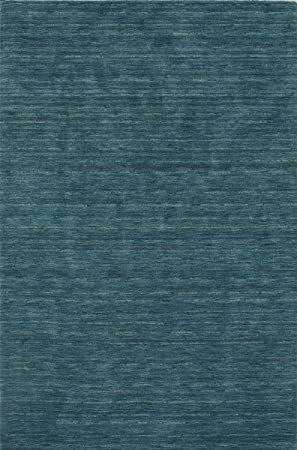 Spot clean with mild soap and water.Details:Collection: IllusionsConstruction: TuftedBacking: CottonPattern: SolidDesign: IL69Country: ChinaShape: RectangleColor: GoldMaterial: PolyesterSize: 8′ x 10’Pile Height: 4 cmShipping Dimensions: 10″W x 96″L x 10″HShipping Weight: 75 lbs.Cubic Feet: 4.4 cu.ft. 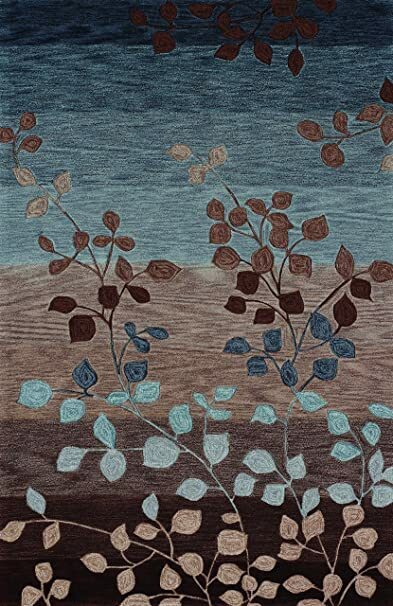 Dalyn Rugs UPTON UP2 CHOCOLATE 3’3″X5’1″ area rug has contemporary styling, for today’s modern home. 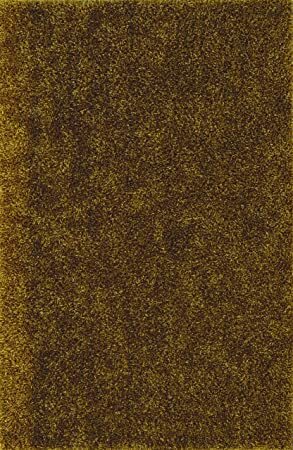 The well crafted, dense woven plush pile construction, supports Upton’s contemporary upscale designs, making this rug a popular choice. Studio grabs your attention with modern, contemporary designs infused with lush texture and detail. The dense cut pile gives a soft, plush overall feel while the details of the designs are embellished by looped construction and abrash dyed yarns. Combined, these elements present exceptional texture and detail only seen previously in high-end rugs. These surprisingly affordable works of art will inspire you to design an entire room beginning with the floor. Studio will bring warmth, personality and richness to your home at a great value.Care Instructions:Vacuum regularly. 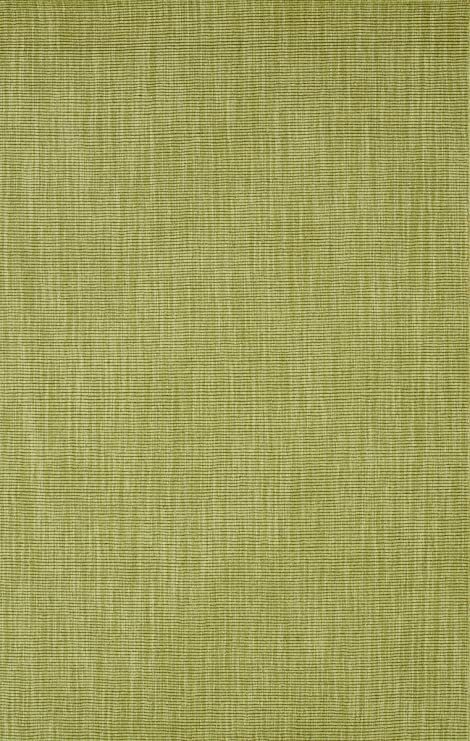 Spot clean with mild soap and water.Details: Collection: StudioConstruction: TuftedDesign: SD21Country: ChinaColor: IvoryMaterial: Polyester, AcrylicShape: RectangleSize: 9′ x 13’Pile Height: Cut = 10 mm, loop = 9.53 mmShipping Dimensions: 12″W x 112″L x 12″HShipping Weight: 66 lbs.Cubic Feet: 9.33 cu.ft. DALYN Aloft Collection features a polyacrylic cut-pile construction in contemporary designs. 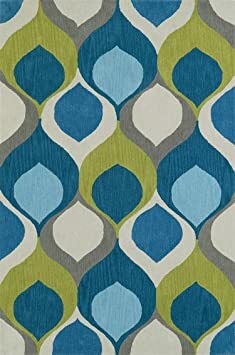 Choose from 22 rugs in a great variety of color offerings. Illusions is the ultimate shag rug collection. Constructed of 100 polyester, the bold, rope-like strands shimmer with intense saturated color. These soft, dense, illuminating rugs have a personality all of their own.Care Instructions:Vacuum regularly with straight suction vacuum. Do not use vacuum with beater bar. 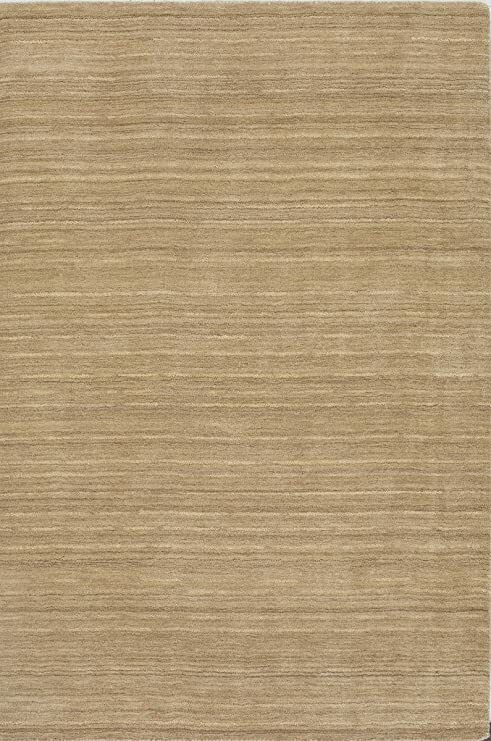 Spot clean with mild soap and water.Details:Collection: IllusionsConstruction: TuftedBacking: CottonPattern: SolidDesign: IL69Country: ChinaShape: RectangleColor: IvoryMaterial: PolyesterSize: 5′ x 7’6″Pile Height: 4 cmShipping Dimensions: 9″W x 60″L x 9″HShipping Weight: 32 lbs.Cubic Feet: 2.2 cu.ft. 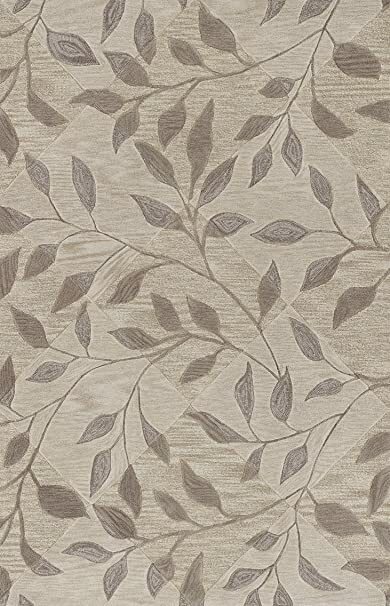 STUDIO 9 CHOCLT 9’X13′ Area rug is infused with texture and details. Studio collection is a polyacrilic multi-tonal yarn with a soft feel, accented by cut and loop elements. Studio offers contemporary design with warmth, richness and a great value.